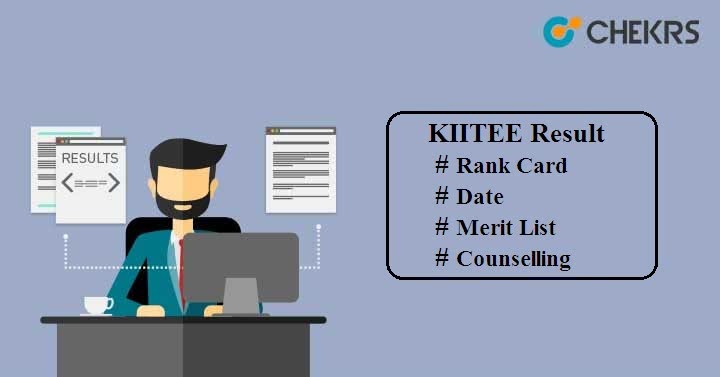 KIITEE Result 2019: KIIT (Kalinga Institute of Industrial Technology) will conduct entrance exam for all courses such as BTech/ BArch/ BTech(LE)/ BSc Nursing/BBA /BCA /BA LLB/ BBA LLB/ BSc LLB/ BSc. You can check your result after attempting for the KIIT Admission Test. Here we have discussed how to check your Result Online for the particular course. KIIT will conduct KIITEE for all courses on different dates from 15th to 24th April 2019. But result for all courses will be announced on a particular day decided by the official authority of the university. You can check the Result date here. Click on ‘Read More’ option available at the left side of the home page. See the image below for help. Select ‘Examination Results’ and enter your application number & date of birth. You will see your ‘KIITEE 2019 Result’ on the screen. Candidates who will qualify the entrance exam will get KIITEE Rank Card at their postal address. In case you don’t get Rank Card at your address, then you can download it from the university portal. After announcing the result, the institute will prepare a separate Merit List for all courses. The Institute will declare KIITEE Cutoff along with the result. It will contain the minimum marks required to qualify the test. Those who will score the cutoff marks will be listed in the merit list. Candidates who will qualify the entrance exam will be eligible to attend the KIITEE Counselling round. The authority will schedule the counselling on different dates for different courses. It will be organized Offline. All students whose name will be present in the merit list will have to report to the Institute for the Seat Allotment procedure. If you will be not present on the day of counselling, then your seat will be allotted to other students. 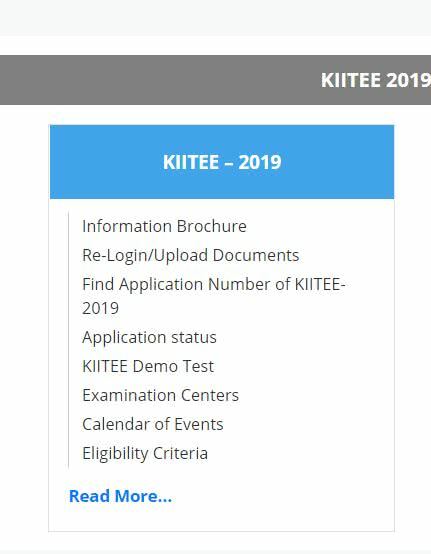 In case of any help regarding KIIITEE 2019 Result, type your message in the below chat box. We will help you for sure and try to clear your all doubts with the relevant answer.